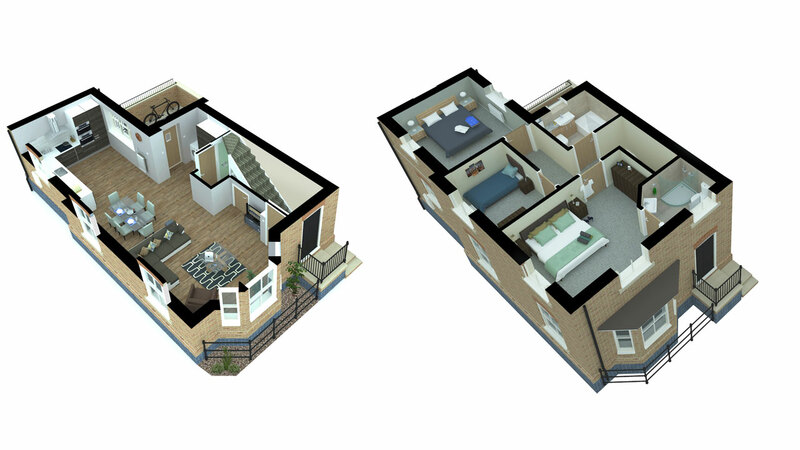 A 9-unit residential development project in the heart of St. Ives. 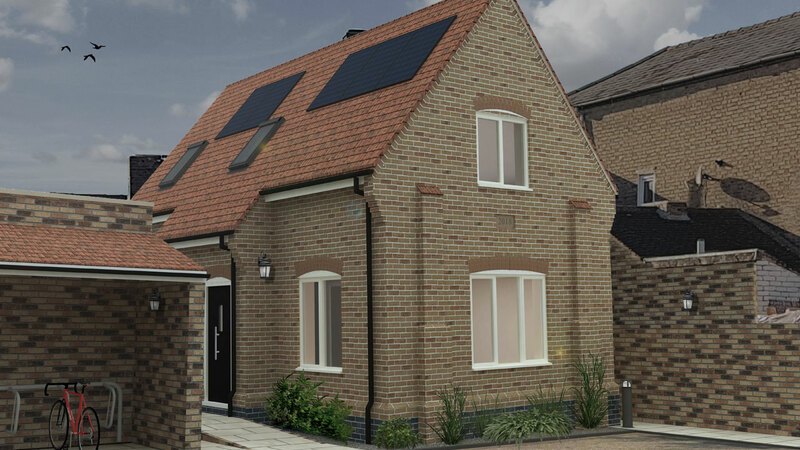 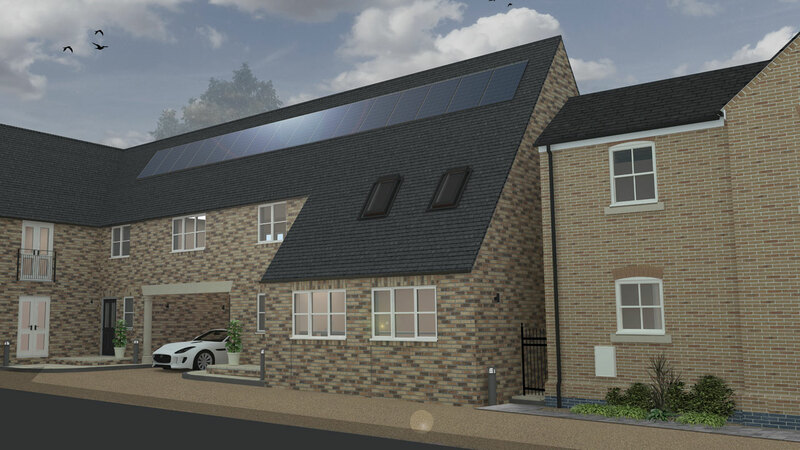 The project involves the conversion of existing office premises and the construction of several new-build properties to form a mixture of terraced houses, apartments and a chalet bungalow. 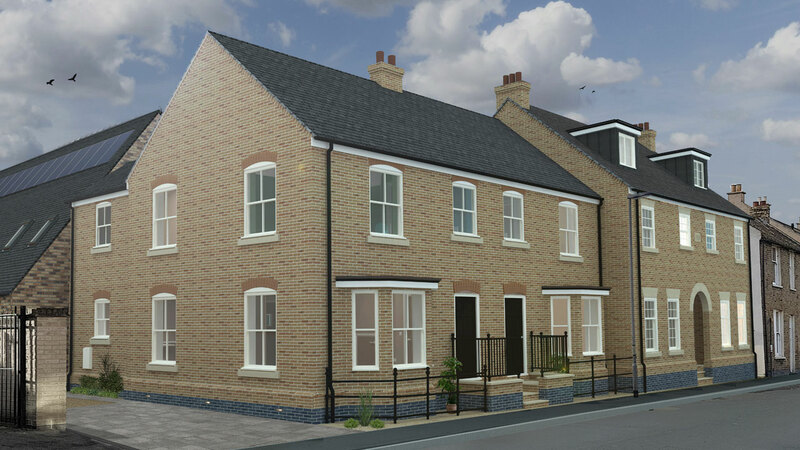 Works commenced on site in January 2018 and are expected to be completed by the end of the year.